The Nissan Gloria designed for the Japanese Domestic Market (JDM) is unlike any Nissan sold in the USA. 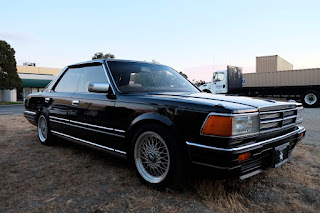 The car was Nissan's high-end car in Japan. The styling is very traditional and business like and the interiors look like they were designed by a Great Grandmother. 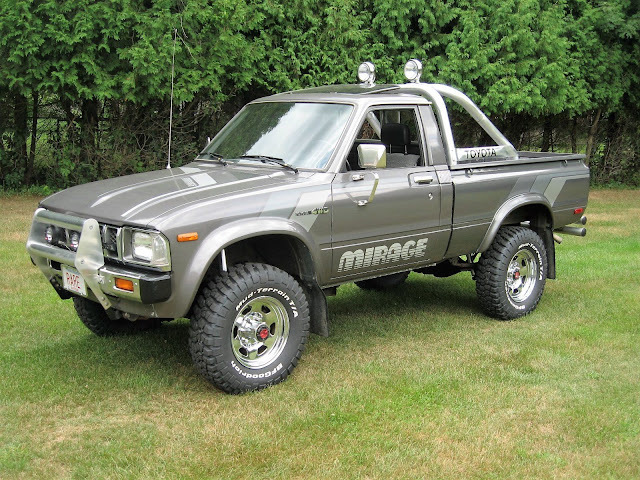 The weirdness of the JDM cars make them cool and unique. 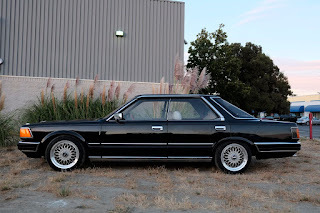 You will get tons of attention and questions about a Nissan Gloria. 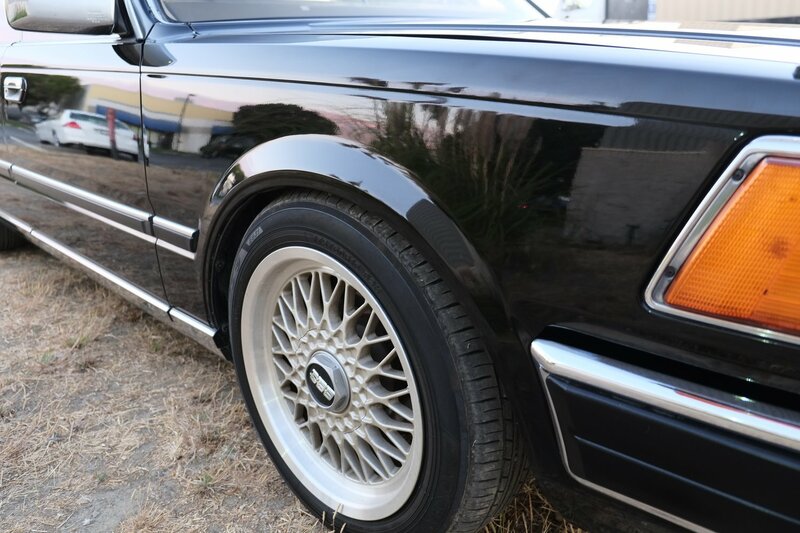 This one has nice looking BBS wheels to give it a more sporty look. 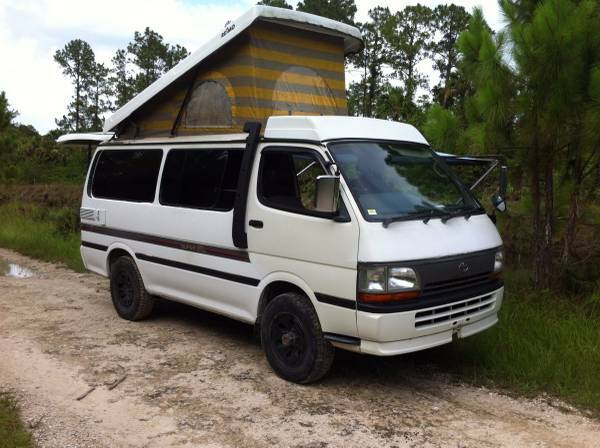 See more from the seller below the photos. 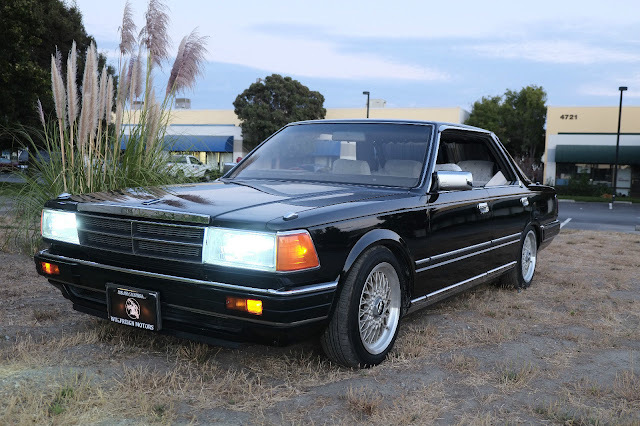 he JDM imports that we offer for sale, including this 1984 Nissan Gloria, are 100% legal to own and operate in the USA. This is because they have been imported under 25-year federal exemption from both NHTSA and EPA requirements. 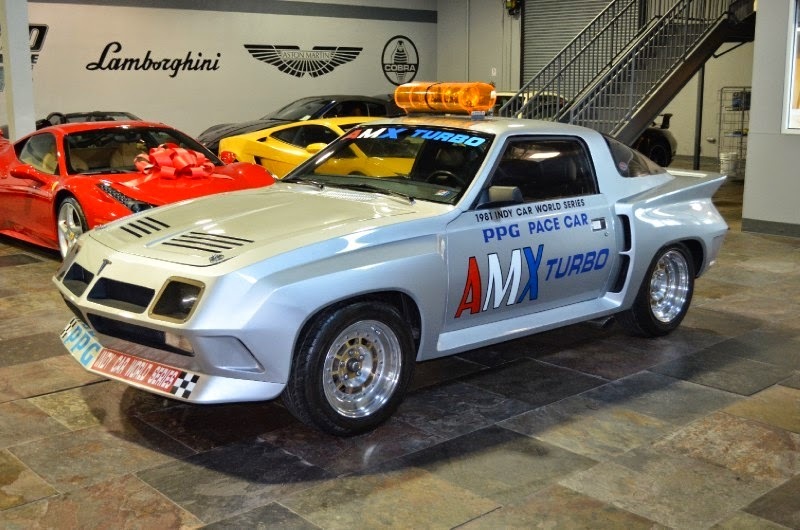 Signed US Customs documents approving this vehicle for entry into the US are included with the sale. 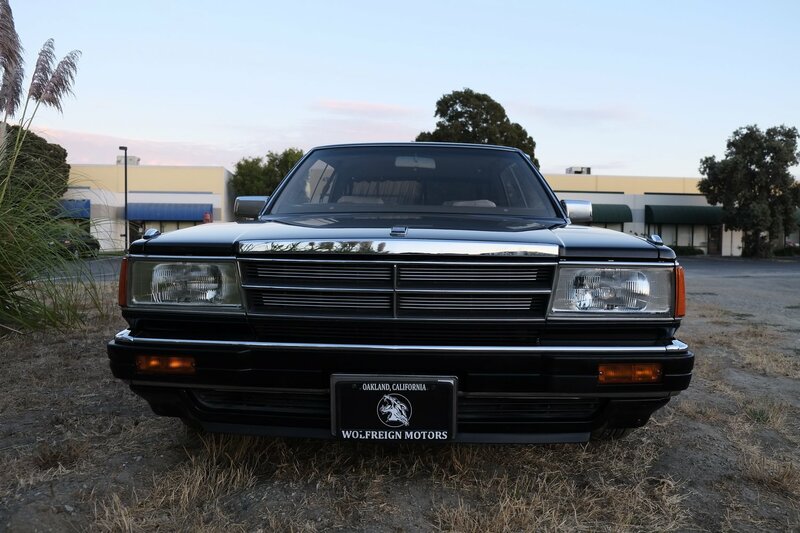 This particular 1984 Nissan Gloria is in excellent shape with a solid running 2.0L V6 engine, smooth shifting transmission, and minimal rust issues. 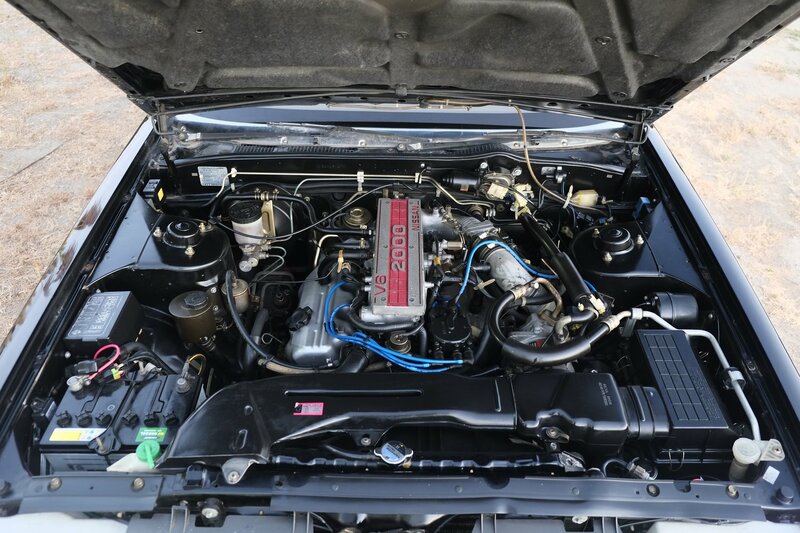 Mechanically the engine and drivetrain are functioning without problem. The engine fires up, cold or hot, without issue. The idle is steady at all times and the gear changes are smooth and direct. This car does not overheat or have any serious leaks, as the mileage is exceptionally low. Fluids are clean and topped off. The tires are in good shape, and the brakes are working properly. 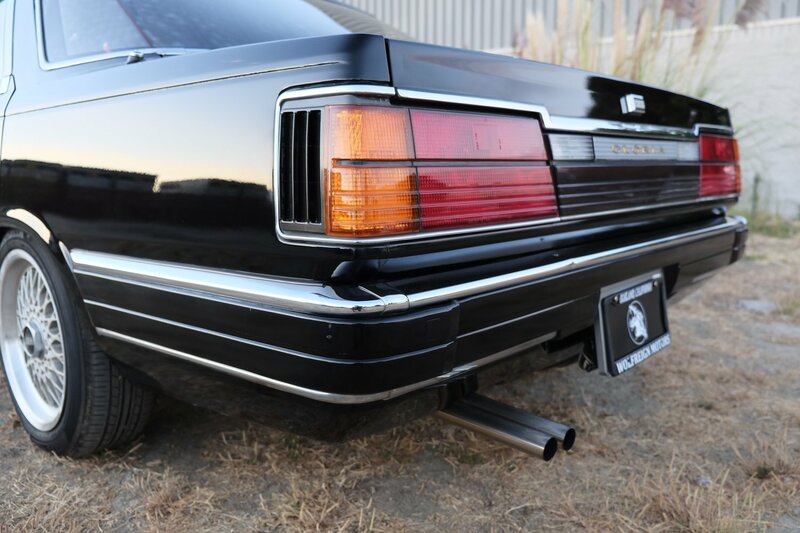 A custom exhaust was made for this car, which works perfect for this boso ride. The mileage is true and correct and supported by the export certificate which shows the last registration date on 8/21/14 at 28,900km. The exterior is in excellent shape, but does have some very minor imperfections and a tiny dent on the passenger side forward portion of the hood. The front grille is loose due to a couple broken tabs, but remains in place without falling out. There are small bubbles formed underneath the paint around the rear window. Otherwise, the body is in great shape and looks awesome. 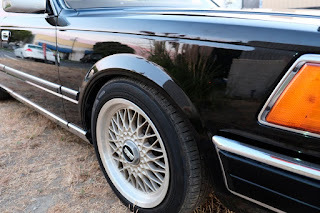 The BBS wheels are in good shape with good tires. Factory option rain visors are installed as well. Aftermarket loud Horn and HID headlights have also been installed. The interior is so cool! Ultra plush seat cushions and futuristic controls adorn the interior. 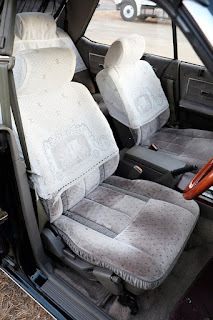 The factory seat covers are intact and in great shape! 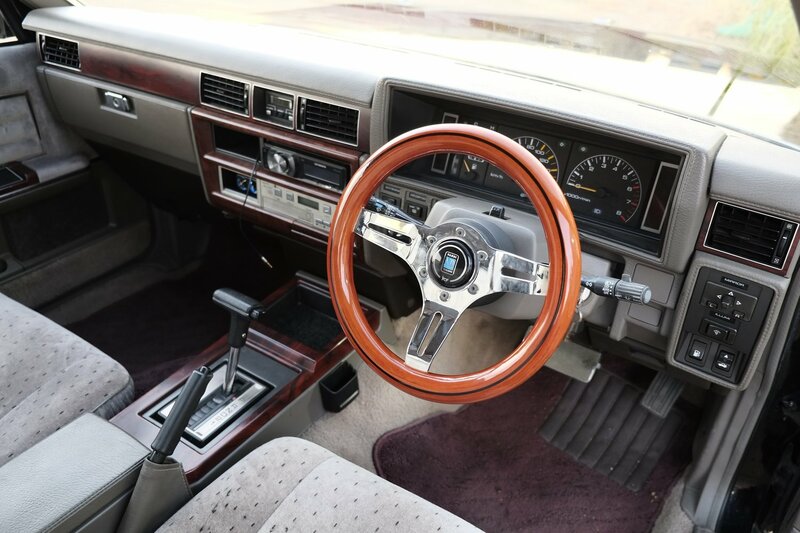 A low rider style wood nardi steering wheel replaces the original, and sunshade curtains with tassels complete the VIP look. This vehicle also features no B-Pillars, which is a rare unique sight. 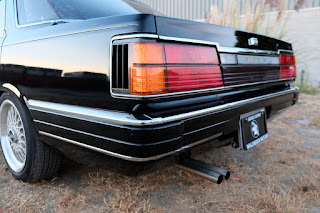 This vehicle features power everything, even down to the trunk and fuel cap poppers.